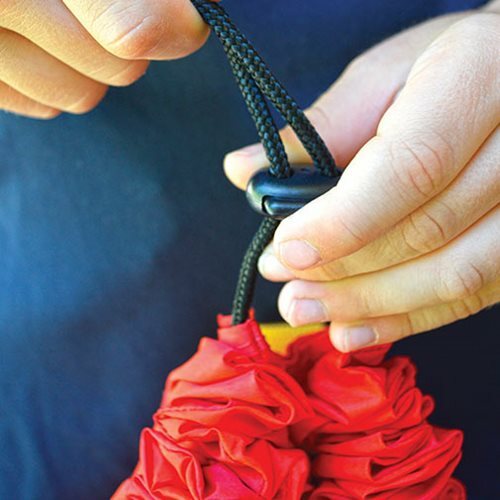 Easy-to-clean mat keeps Play-Doh time neat! 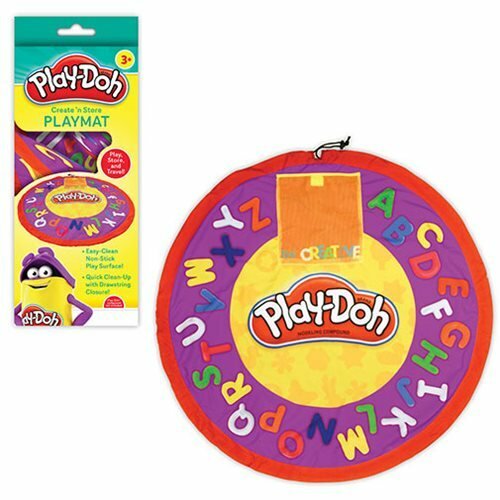 The Play-Doh Play Mat is a non-stick play surface that features fun, bright graphics, and when playtime is done, the entire mat cinches closed for portability and easy storage. 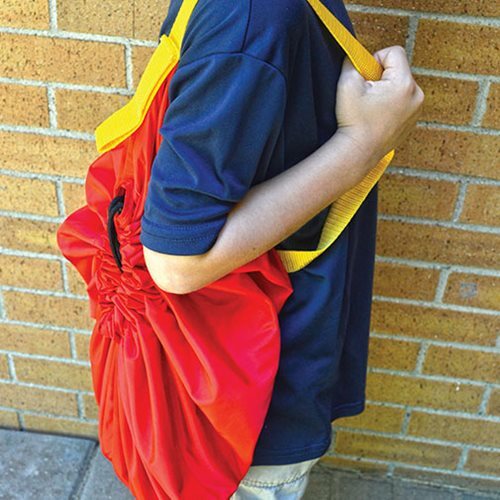 Also, the 34-inches long mat features convenient shoulder strap for take-along fun and handy loop for hanging up.